For us, work rimes with passion, and society with family ! 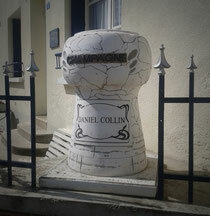 It's in this mind that Champagne Daniel Collin was born, and today still it's our guideline. Let us to introduce you our story, our team and of course, our domain ! 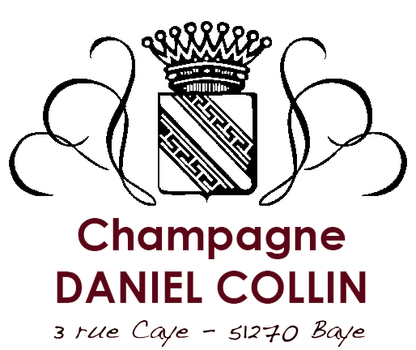 Each of our champagne is different and has its own character. 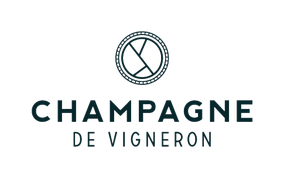 When we elaborate our champagne, our goal is to create a produce which look likes us, but until a produce which may surprise your tastebuds. 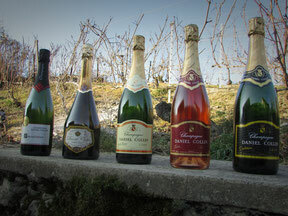 Find our latest news, our next fairs' dates and destinations, and follow our daily work in vineyards and cellar.